Plans are afoot once more to make Inveraray waterfront a bustling hub for cruise ships, private yachts and their passengers. And an open meeting in the royal burgh next week will see the plans revealed. 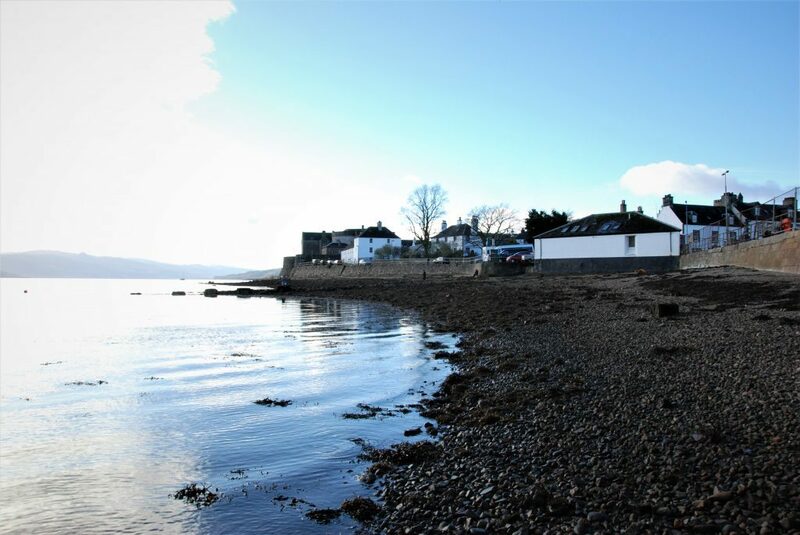 Inspire Inveraray – formerly known as the Inveraray Community Company – is working to establish visitor moorings in the bay for yachts and a dry landing for passenger access to the town. 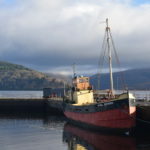 Kyle Renton, who chairs Inspire Inveraray, said: ‘In the early 20th century paddle steamers came to Inveraray and passengers in their hundreds would come ashore. This scene was familiar to Inveraray folk then, but no more. 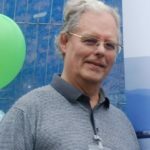 Fellow Inspire Inveraray board member Derrick Anstee, a keen sailor himself, is leading the project. He explained: ‘We have already applied to the Crown Estate for four visitor moorings and we are hoping to achieve funding soon to put these moorings down ready for the 2018 sailing season. ‘A pre-planning application for a dry landing facility is with the council, and if that passes we will go for full planning permission and apply for grants and a licence for a pontoon landing for passengers from cruise ships and yachts. During this start-up phase, organisers have had helpful conversations and advice from other local mooring associations. The project has also received support from Argyll and Bute Council. Inspire Inveraray is holding a public meeting to share the proposals and listen to ideas from members of the public. One key element is a proposal to produce a community-led action plan which will begin to draw together all the current ideas and proposals for the town. The meeting will be held in the Nicoll Hall, Inveraray, on Thursday November 16 at 7.30pm. Light refreshments will be available and all are welcome.